Lee Shearer APM, leading the Go Jindabyne Masterplan. Photo: Supplied. 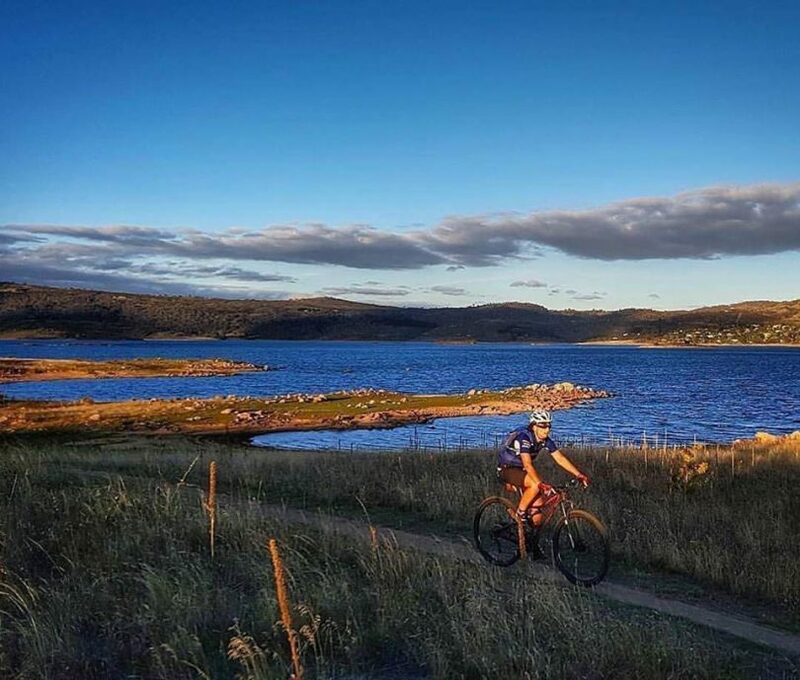 “We want to hear about how we can create a fantastic place all year round for the Jindabyne community and the town’s many visitors,” says Lee Shearer APM, who is leading the NSW Government’s Go Jindabyne Masterplan. Ms Shearer and her team of planners and architects will be in Jindabyne on Tuesday, Wednesday, and Thursday (December 4 to 6) for a series of workshops the community is invited to attend. “We want to see a Jindabyne that copes with future growth and thrives on it for decades to come,” she says. The masterplan (also known as Jindabyne 2036) will consider all aspects of Jindabyne, including tourism, jobs, services, accommodation, housing, roads, local products and all factors that contribute to the distinct local character of the town. Speaking with Region Media, Ms Shearer acknowledged a sense of ‘plan fatigue’ within the Snowy Mountains community. 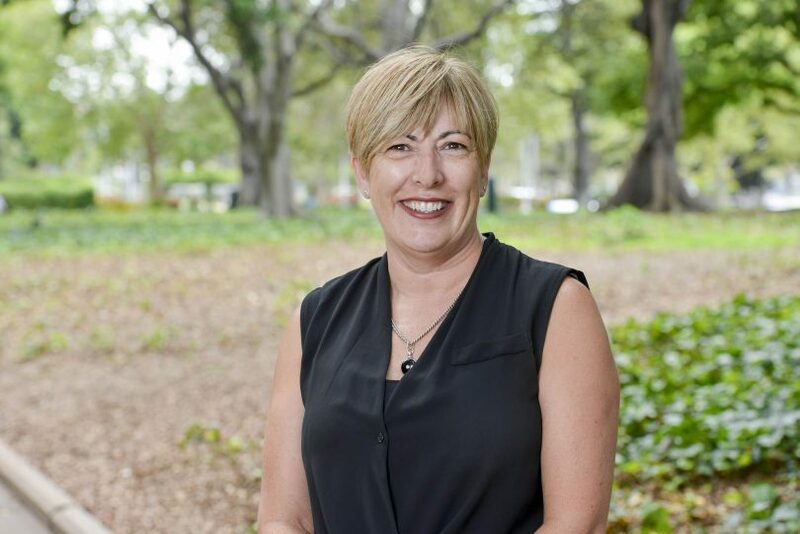 Ms Shearer, who hasn’t had a connection with Jindabyne before now says the region’s natural beauty will be an obvious focus. “That’s part of why Jindabyne is so fantastic, we don’t want to destroy that, we want to make sure it is part of our thinking,” she says. “I think there has got to be some consolidation of the town centre, what is the town centre? We’ve got two areas that frustrate people. We need to be able to build a commercial core. “Stuff is already firing – that’s clear. Ms Shearer says her task is making sure all the key people, organistaions, and government agencies are working together and around the table. “Council is absolutely instrumental to this – they are the people who will have to deliver on the program of works going forward. “But it will be the people that inform this process,” she says. The upcoming public sessions, workshops, and briefings will be held for Jindabyne’s business community, high school students and youth representatives, Snowy Monaro Regional Councillors and staff and other government stakeholders. The community will also be able to drop in and talk with members of the Go Jindabyne Masterplan team who will be available at Nuggets Crossing Shopping Centre on Tuesday, Wednesday, and Thursday (December 4 to 6). The Go Jindabyne Masterplan is part of the Government’s 20-year blueprint to develop the Snowy Mountains into Australia’s premier year-round alpine destination. However, Ms Shearer says she is keen to match the communities ambitions and get going on some of the town’s issues. All feedback from the community will be considered in the development of a draft Go Jindabyne Masterplan that will be released for comment before mid-2019. To find out more and book a place at one of the meetings and workshops, go to the Go Jindabyne Masterplan website.